Vietnam’s crocodile export has been largely dependent on China, where is now the market of 99.6 percent of farmed crocodiles from the country, according to reports at a forum hosted by the HCMC Department of Agriculture and Rural Development recently. The event’s attendees including representatives from CITES--a multilateral treaty to protect endangered plants and animals--proposed farms to better connect together by establishing an association to reduce the dependence on Chinese market. 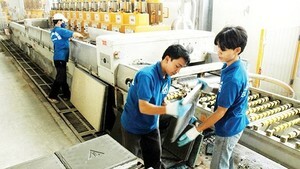 In addition, they should improve breeding facilities and the quality of crocodile skin product for export to other markets such as Japan, Thailand, Singapore, Russia, France and Italy. 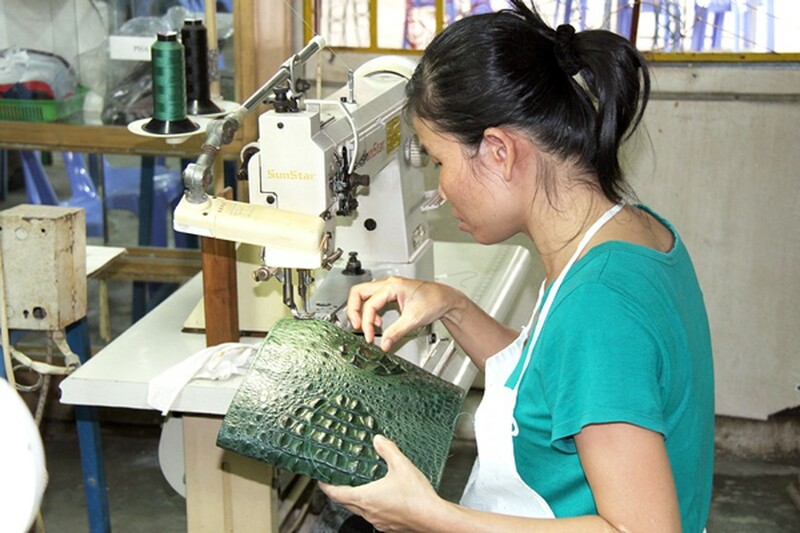 HCMC should work with companies in industrial parks and export processing zones, who have imported crocodile skin to make handbags and wallets, about changing into domestic supply instead of import. Moreover, the city should inform citizens of the nutritional value of crocodile meat to increase consumption of this product in local market. According to QJM, the international journal of medicine of Oxford University, crocodile meat is fit to improve the health of the sick and malnourished children. The reptile’s bone paste has been used for treating innate glass bone disease and osteoarthritis for the elderly.